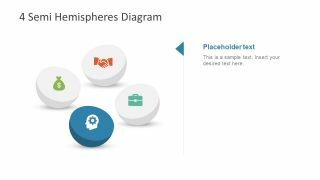 The 4 Semi Hemispheres Diagram for PowerPoint is a professional layout of sphere slice segments. The 4 steps diagram template represents four individual section as part of a large whole. 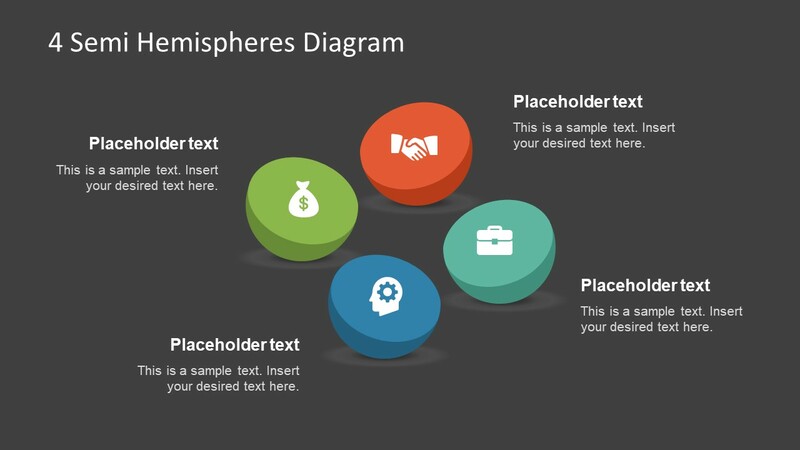 And because the hemisphere design diagrams are editable. 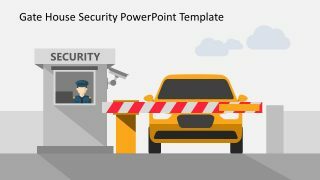 The uses can rotate and adjust the shapes of PowerPoint to show them as separate or joining figures. This way, the users can illustrate the idea of reassembling the sliced hemisphere parts. 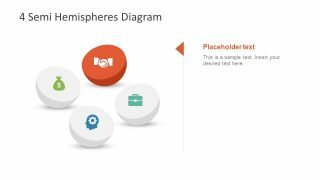 The hemisphere diagram is a creative method of displaying independent task. As the sphere symbolizes the unity, the split section can illustrate a self-supporting process to create a powerful system. 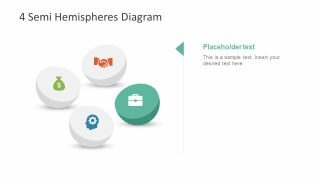 The 4 Semi Hemispheres Diagram for PowerPoint is useful in demonstrating many professional and casual presentations. The first two slides of semi hemisphere diagram show the two background versions i.e. black and white. 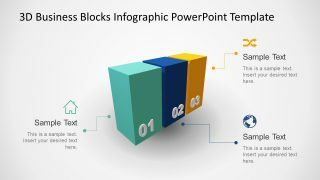 Whereas, the next four PowerPoint templates highlight one segment per slide to focus on a single unit at a time. To do so, the Semi Hemisphere diagram grays-out three out f four segments in a slide. 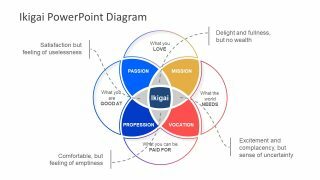 The sphere diagram of PowerPoint can assist the presenter to explain a relationship between individual elements. 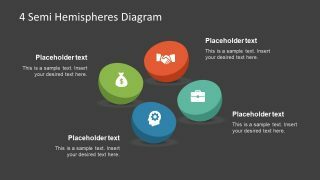 Further, it is a 3D sphere PowerPoint diagram, enabling users to graphically demonstrate more engaging content. 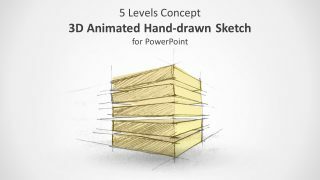 The 4 steps diagram template of 3D semi hemisphere aids the presenter to convey valuable information. The placeholders assist in adding useful textual content in the title and description bars. Whereas, the clipart icons graphically represent the titles. The icons include the money bag, handshake, gear human head silhouette, and briefcase. These clipart icons can help represent various meaningful terminologies of a business. Like brainstorming and development, finances, partnership or business deals etc. 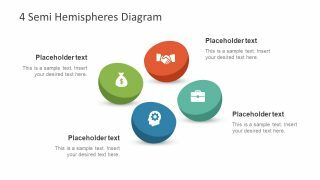 The editable hemisphere PowerPoint layout can display the trends and percentages in a business presentation. 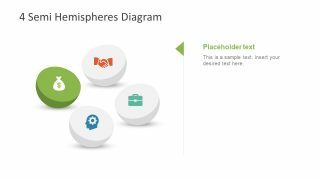 Simply by changing the sizes of a 3D hemisphere, the users can create the 4 segments percentage growth diagram.